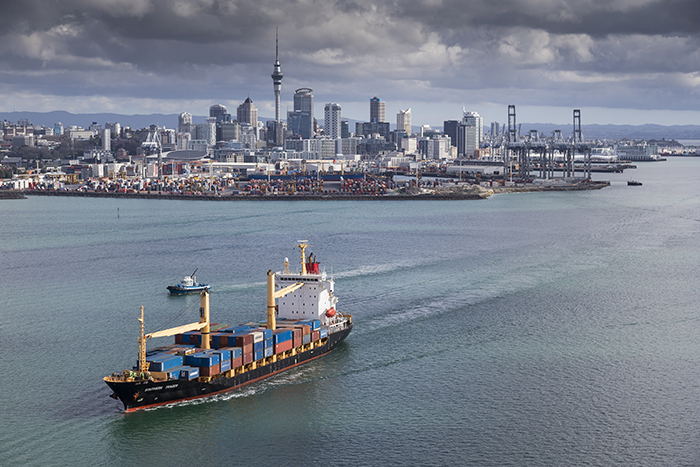 The city and port of Auckland have grown together over the last 170 years, covering the Waitematā and Manukau Harbours. The port plays a vital role in the economy, delivering the things we need and enjoy to live life, and connecting to a network of freight hubs throughout the North Island. The port handled 558 510 Containers in 2016, contributing to a 2.1% increase in revenue, keeping it as one of New Zealand’s highest performing ports.